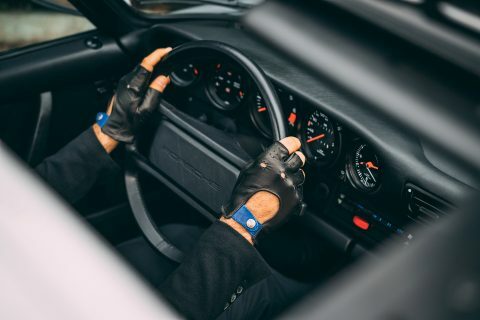 Driving gloves are sort of like sunglasses in that they just as much for fashion as they are for function, and if you walk into the local coffee shop sporting mirrored aviators and a set of elbow-length race gloves from Alpinestars you will earn some deserved judgement for “overdoing it” on your Sunday Starbucks cruise. 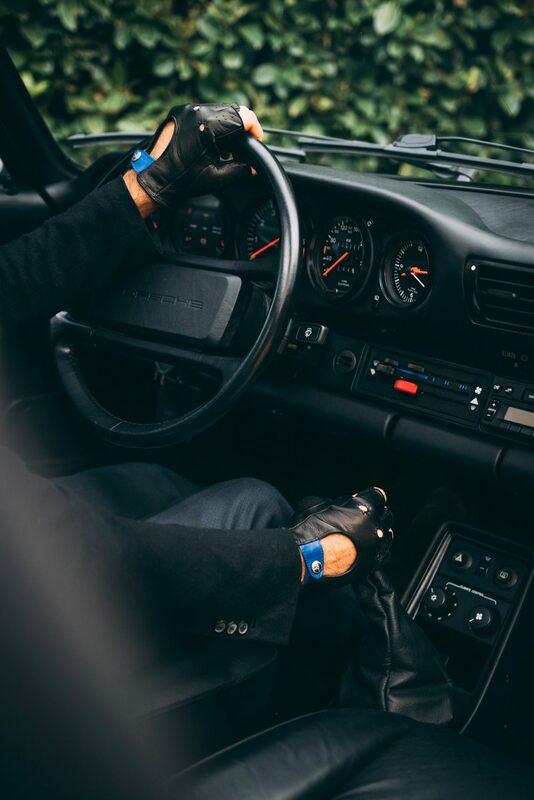 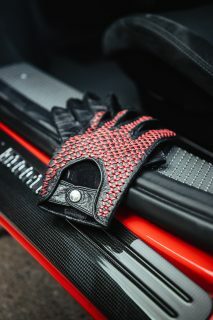 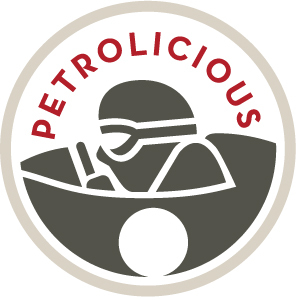 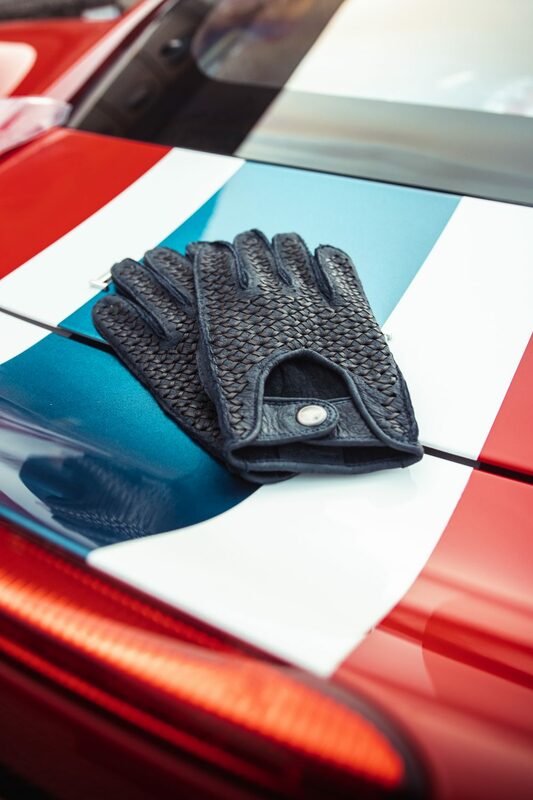 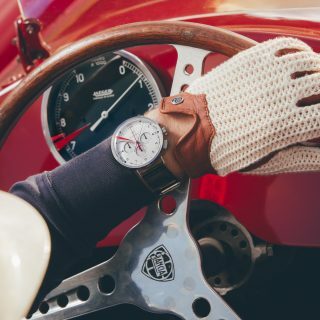 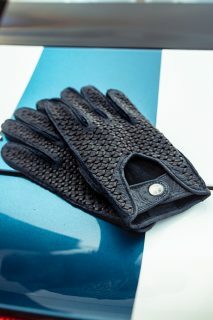 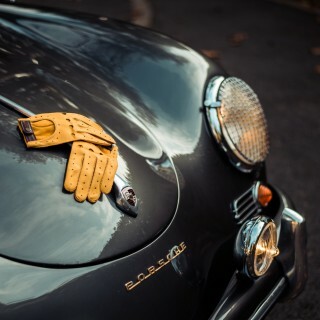 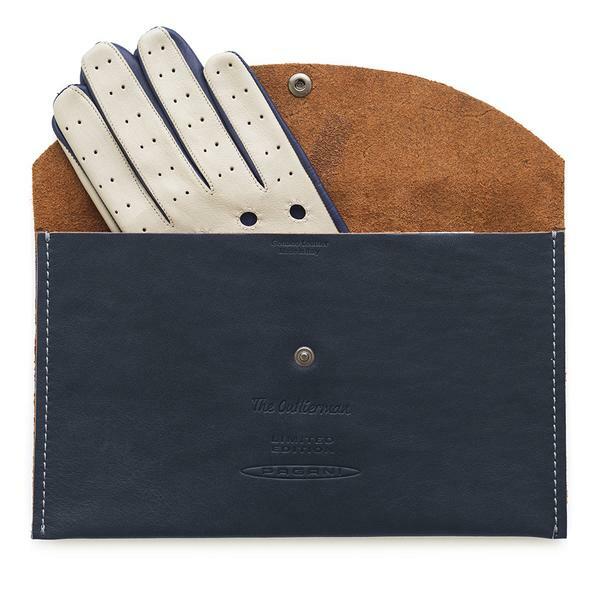 Thankfully there are subtler options that retain most of the grip provided by competition-spec gloves though, and our longtime Petrolicious Shop partners at the Outlierman have been producing handmade leather gloves with a distinctly vintage look. 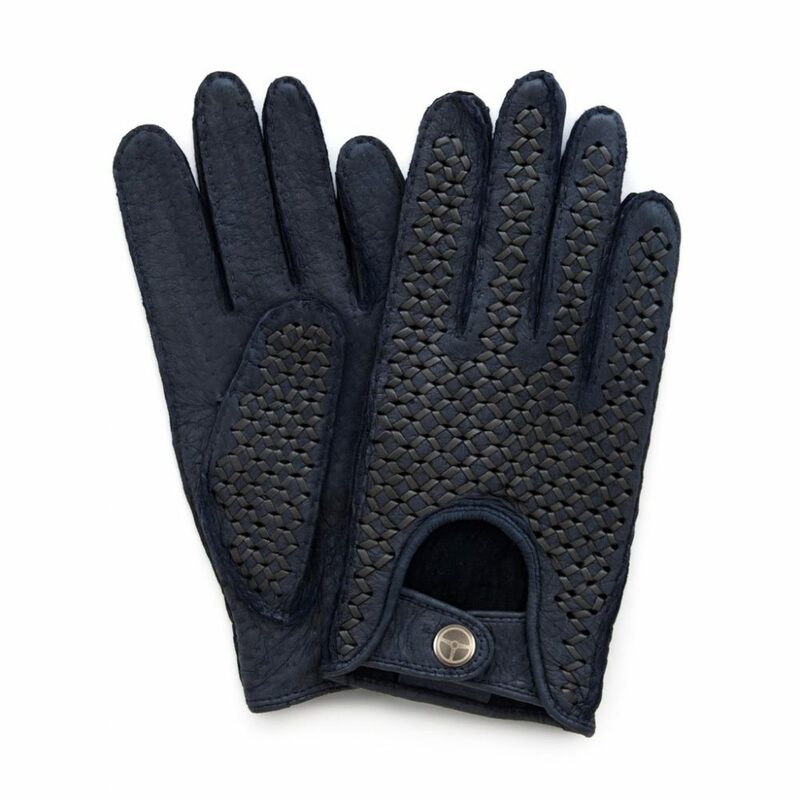 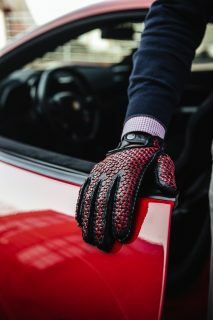 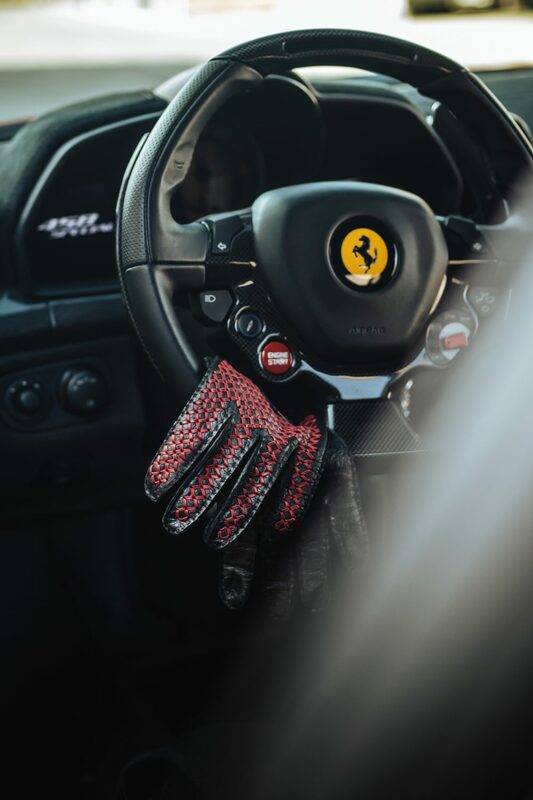 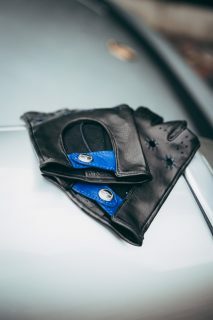 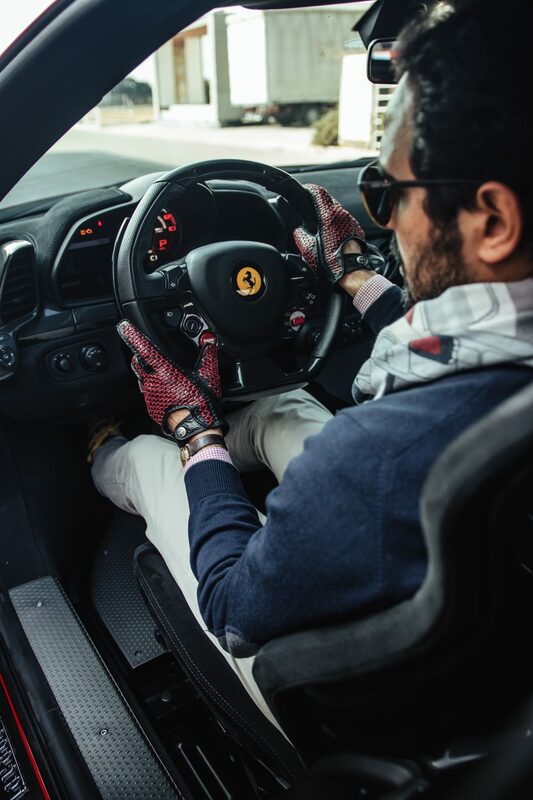 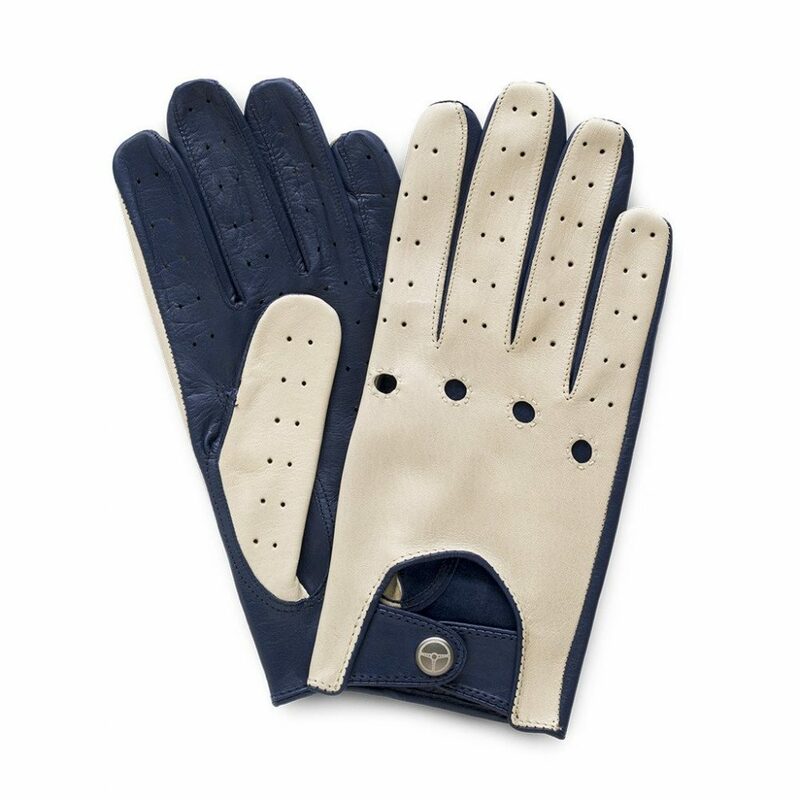 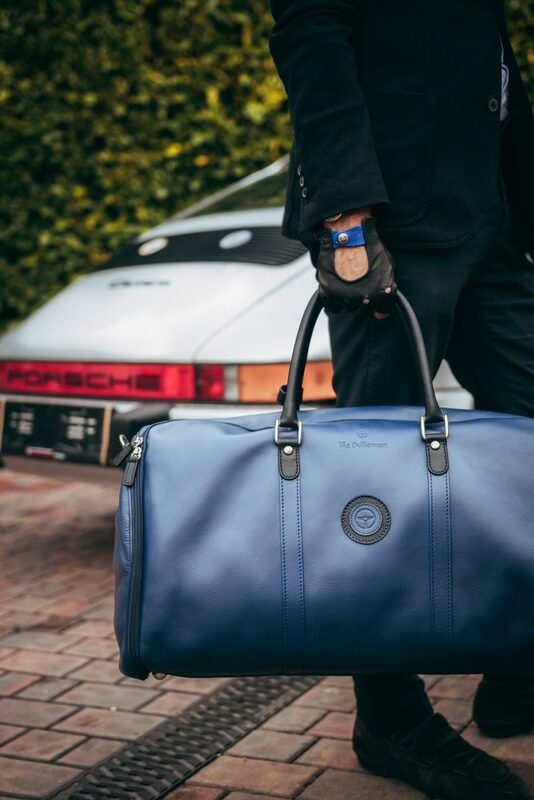 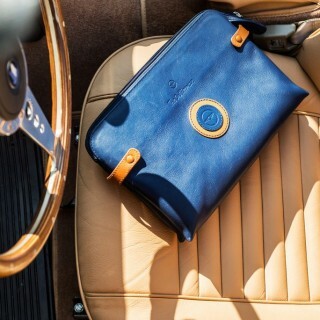 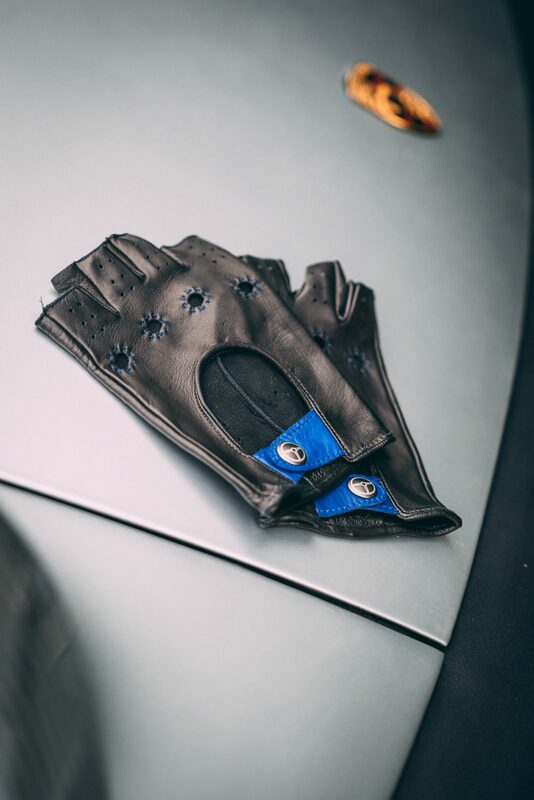 Handmade in Italy with nappa lambskin leather, all of the driving glove options below include matching handmade leather cases for storage. 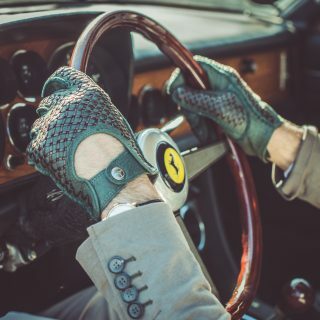 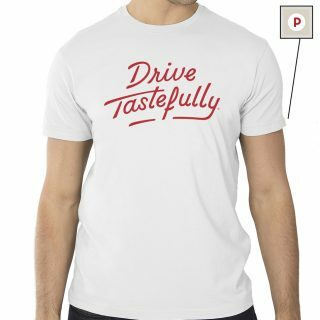 Perfect companions for the thin, large-diameter wooden wheels that characterized the interiors of the sports heroes of yesterday, the gloves don’t feel anachronistic when wrapped around a modern suede-covered rim either. 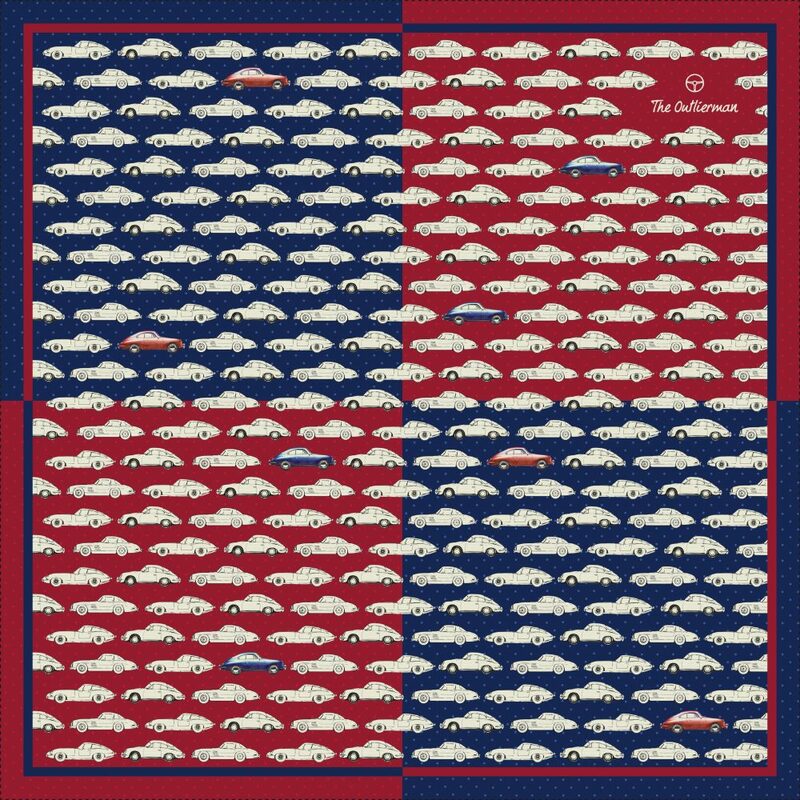 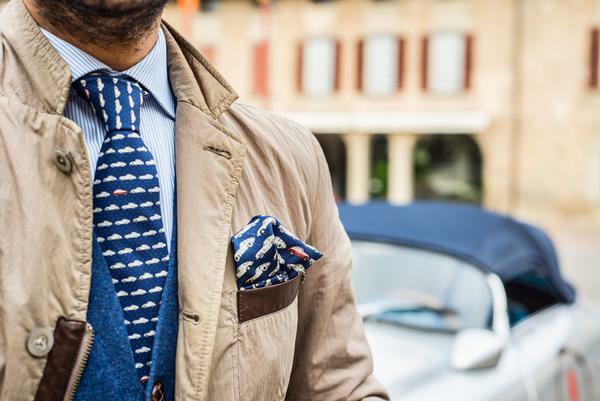 We’ve also added a new silk pocket square to the existing set, and, of course, these are also handmade in Italy.